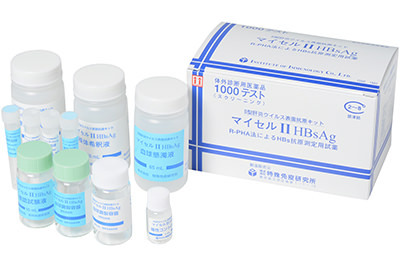 主要文献Blumberg BS, Altec HJ, Visnich S: A new antigen in leukemia sera. JAMA 191: 541-546, 1965. Copyright © Institute of Immunology. All Rights Reserved.